There are many versions of nasi tumpeng from all over Indonesia. 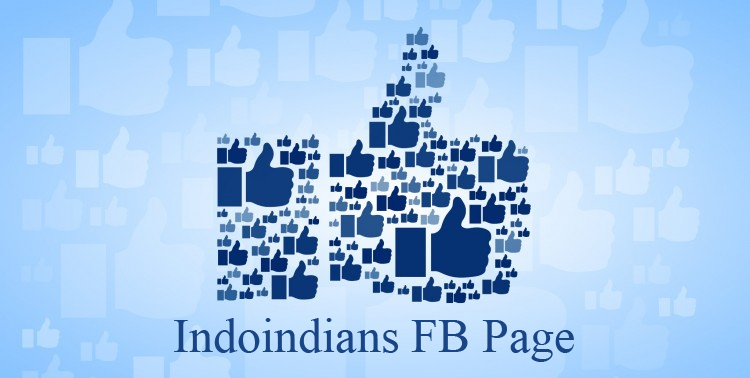 It is usually made to celebrate a special occasion as it is eaten in large groups. Whether it is independence day, birthdays or baby showers, nasi tumpeng is widely used to celebrate special occasions in Indonesian society. It is thought to come from Java island, tumpeng is widely cooked all over Indonesia to celebrate any important occasion. The placement and shape of the presentation of food is to represent Indonesia, in all its flavors and textures with the rice cone rising in the middle like an island. Wash the rice thoroughly and soak rice in clean water. Puree the ingredients consisting of turmeric, ginger, galangal, onion and salt. Add the mixture into the coconut milk. Stir until blended. Cook coconut milk until it boils. Remove the water soaking the rice and pour the coconut milk instead. Put in the lemongrass and bay leaves. Boil rice on low heat. While boiling, stir rice until the water shrinks and rice is almost fully cooked. Take out the lemongrass and bay leaves. Boil the water and prepare the pan for steaming. Add rice to the steaming pan. Steam rice until completely cooked. Let the rice cool using room temperature. Note: It is important to cool the rice before shaping it, other wise it won’t stick. You can shape it yourself or use a cone-shaped mold. You can choose to serve it with ayam goreng, ayam bakar, sambal, perkedel goreng (seasoned mashed potato shaped into nuggets), tempe goreng, tahu goreng, lalapan segar (fresh vegetables), kerupuk, urap sayur (vegetables seasoned with shaved coconut), kering kentang, bihun goreng (fried vermicelli), fried egg or kering tempe. 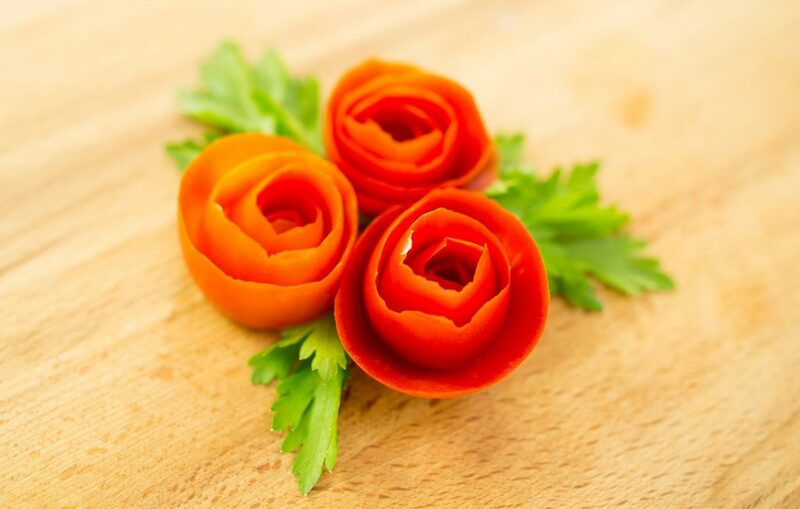 Shape your tomato into a rose. To make the rose, use a very small knife. Peel the tomato in a circular motion and try not to break it. 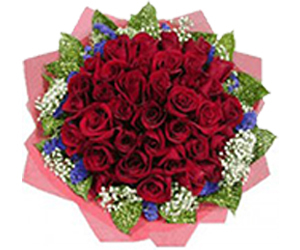 After you are done, form it into a tight circular shape that it looks like a rose. Scatter the roses around the nasi tumpeng. 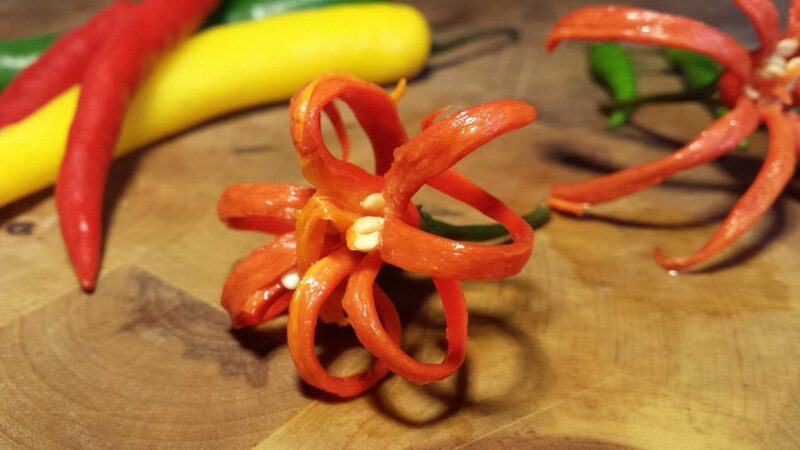 Create flower petals from chilli. Pick chillis that are large and long. Don’t throw away the stalks as it will add a visual effect later on. Use scissors to make the process easier. First, cut the chilli from the bottom all the way to the stalk. Try not to break it off. Next, cut the other side of the chilli. Continue cutting from many sides until the chilli opens up like a flower. Finally, clean up the seeds and fibres. Soak it in ice water as the finishing touch. 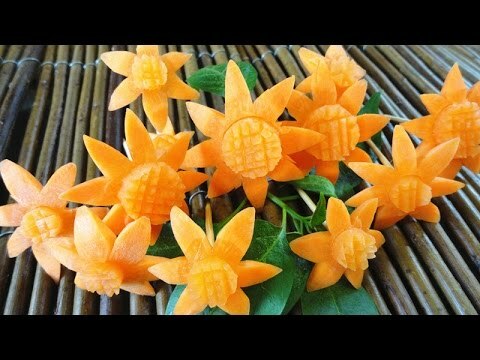 Make flower petals from cucumber. Choose cucumbers that are large and smooth. Lay the cucumber down and cut it down into two. 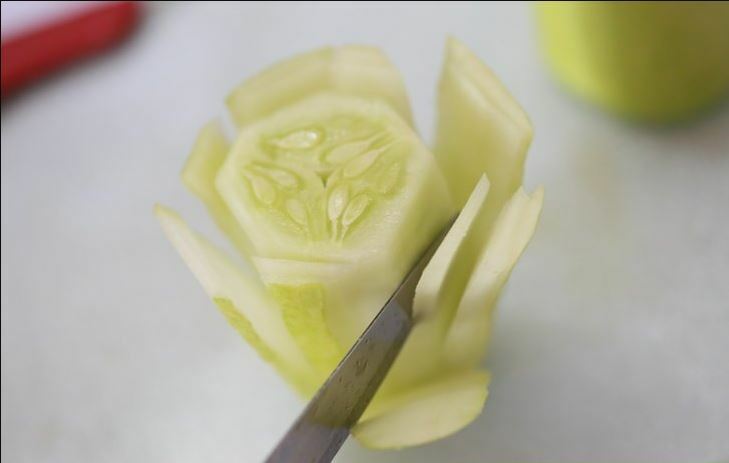 To make the petals, cut the cucumber into thin slices from the top to the bottom. 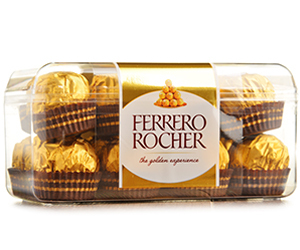 Remove the seeds as soon as you are done. You can add a carrot or cherry tomato in the center of the cucumber to complete the garnish. –hape carrots into aster flowers. Pick carrots that are large and wide. Lay it down on the cutting board and cut it into a circle formation. The pieces of carrots must be cut thickly. 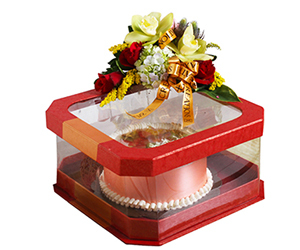 Use a cake mold to shape the flower and add square textures in the middle to make it look more like a flower. Create a fence from long beans. Put toothpicks into long beans and place them all around the winnowing. Take some long beans and form it into a criss-cross motion. Continuously do this until the whole formation of the fence is formed. 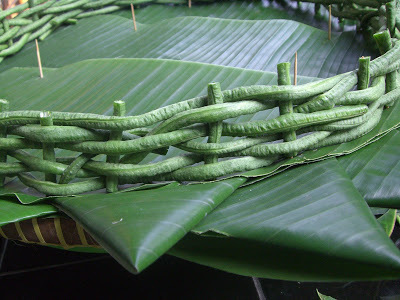 Alternatively, use banana leaves as the base and fence. Take some banana leaves and place it on the bottom. 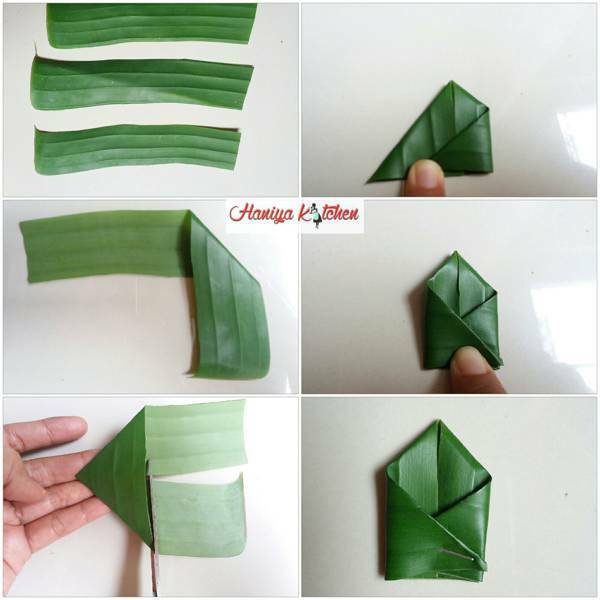 Another alternative is to cut the leaves into rectangular pieces and fold it into triangles. Fold the two edges downwards to form a triangle. Cut the excess pieces of the triangle. Afterwards, take the right and left edge and form it into the middle. Sew using a toothpick so that it maintains its shape. Place the leaves outwards, all around the edge of the winnowing. 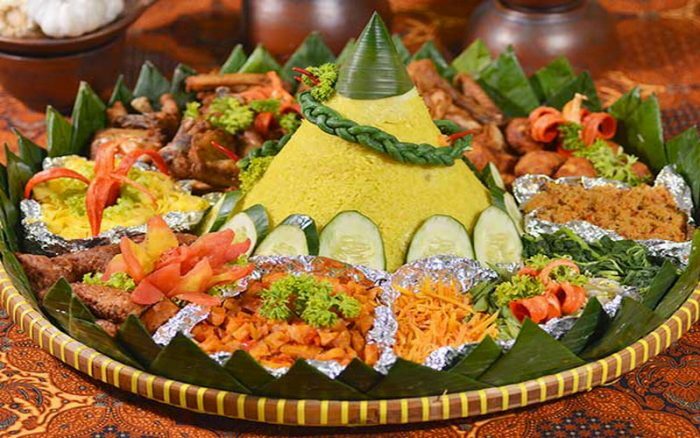 Nasi tumpeng can be a fun alternative for those who want to try Indonesian dishes for special occasion. 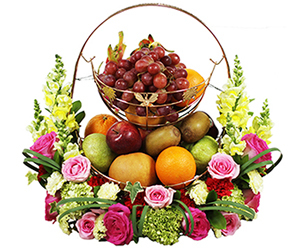 Decorate it however you like and serve it with your favorite side dishes. This dish is suitable for people of all ages, from children to elderly people. Children will especially love it because they get a chance to use their crafting skills to decorate their nasi tumpeng.